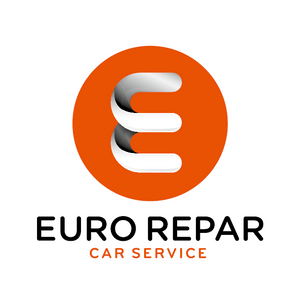 If your vehicle is in need of a repair, servicing or MOT, then you need the help of expert mechanics. Brice Autos garage offers car repairs and MOT testing in Norwich and the surrounding areas. Brice Autos deals with all aspects of vehicle servicing and repairs, including light commercial. An alternative to main dealer at competitive prices. Brice Autos have up to date equipment, knowledgeable, friendly and helpful qualified technicians. We are conveniently positioned for easy access in the city centre. They replaced the all brake pads on my Merc. Friendly staff and great value for money.